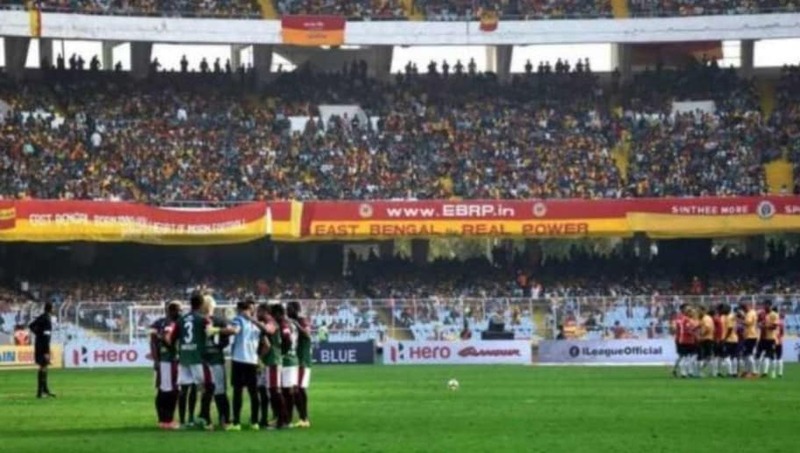 The biggest game in Indian football, the Kolkata derby between East Bengal and Mohun Bagan is all set to take place this Sunday in Hero I-League. Encounters between these two oldest football clubs in India have always been entertaining, controversial and feisty. 4. What are the coaches saying ahead of the derby? 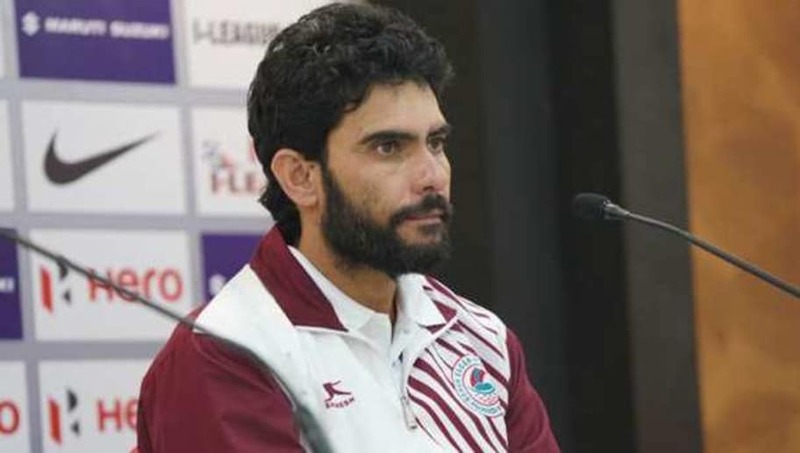 Mohun Bagan coach Khalid Jamil intends to get a positive result in the derby this weekend. The former East Bengal coach said before the clash, "I have come here to help Mohun Bagan and not thinking about revenge. This is an important match. It is our home match and we must get a positive result. Their defence attack is very strong. Their stopper (Acosta) is good. He has played the World Cup." East Bengal coach Alejandro Menendez was on the defensive as he acknowledged that Bagan will be a tough game for his side. 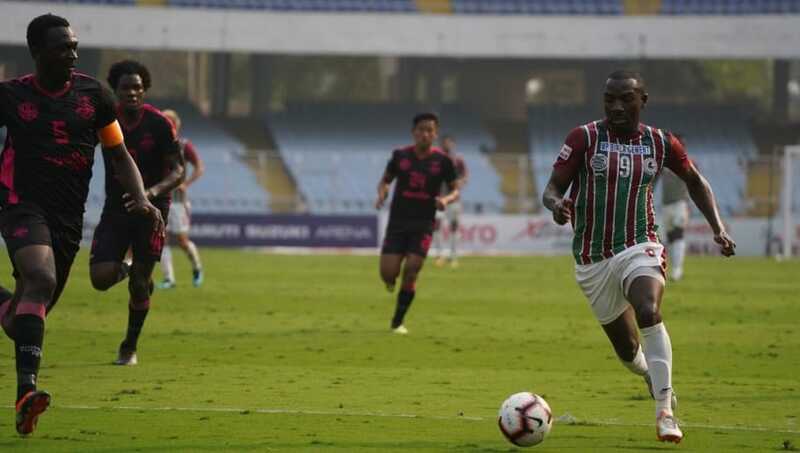 Talking in terms of the grander scale of the league, he said, "Mohun Bagan is a difficult match. We are focusing on the next match. All the teams are difficult who are fighting for the title. But we are focusing only on our next match. We have to get full points to fight for the title. Many teams are fighting for the title. Chennai have a tough fixture. Teams will drop points and therefore we have to focus on ourselves." Manoj Mohammed will not be available to play against Bagan due to his red card against Indian Arrows. Meanwhile, Enrique Esqueda is back in the side after recovering from an injury which is good news for East Bengal. For Bagan, Sourav Das and Sukhdev Singh will not be available due to injuries to both players. Omar Elhusseiny will be available but will mostly start on the bench. Arijit Bagui, who missed the last two games, could start. The last five Kolkata derbies have been quite amazing in terms of entertainment and talent. 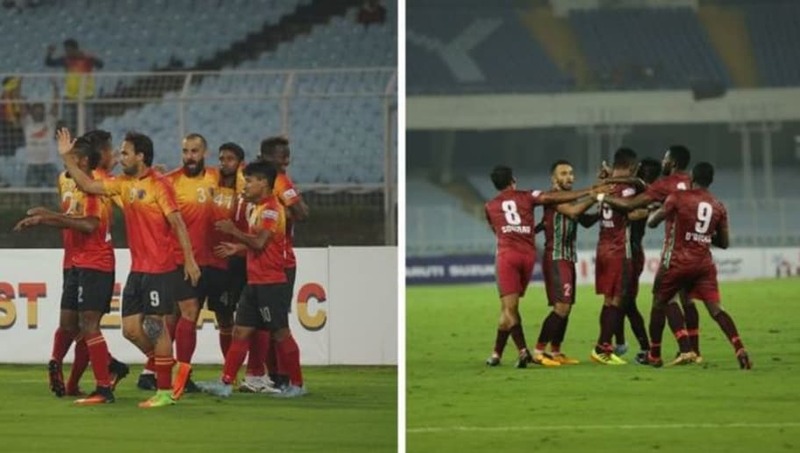 Loads of goals have been scored by both East Bengal and Mohun Bagan after playing a little over 450 minutes in their games against each other. Mohun Bagan fans sorely missed Sony Norde when East Bengal registered a 3-2 win over the Mariners on December 16. However, today could be different as Norde is fit and back and raring to go. East Bengal defender Lalram Chullova will have the responsibility to try and stop the attacker, which could be a tough ask. The next individual battle worth looking out for would be that of Aser Dipanda and Johnny Acosta. The Cameroonian striker has been inconsistent this season but the derby could spark Dipanda's season. Acosta on the other hand will try to do whatever it takes to stop Dipanda and in the process, gain some confidence after making a poor start to the season.